This entry was posted in Communication, Love, Marriage, Relationships and tagged better communication, Communication, dealing with criticism, Love, Marriage, Relationships, the boomerang effect. Bookmark the permalink. I tell my marriage coaching clients to listen to the critique and ask in what way can we resolve this? This makes the problem the enemy not the spouse. It involves the spouse in collaborative problem solving which is a much healthier way of dealing with problems. A good question to ask! And it sounds non-defensive. Thanks. Criticism . . . it my limited 8+ years of being married . . . really depends on the issue (how personal) and how it is broached. If I even think I’m being attacked, my hackles go up and its very hard not to come back at him or to be down on him for stuff . . . or even to blame him for the things I’m doing incorrectly (or perceives I’m doing incorrectly). And it has to be balanced with the good stuff. Even if I know that he’s going to bring something up, the positive cushions the criticism to a degree that I can hear it. My husband has to be able to confront me and not walk around on egg shells( and me with him ), but it has to be in love and balanced with the positive. In that, we make each other better people. Loved unconditionally, but always striving and pushing each other to be better. I have to answer this two ways. I am a fairly thick-skinned individual. Some may even say the extent to which I don’t care what others think is almost calousness. At the same time, I do have certain weak spots, where if someone strikes at them, then I don’t respond so imperviously or so kindly. It also depends on who the criticism is coming from. 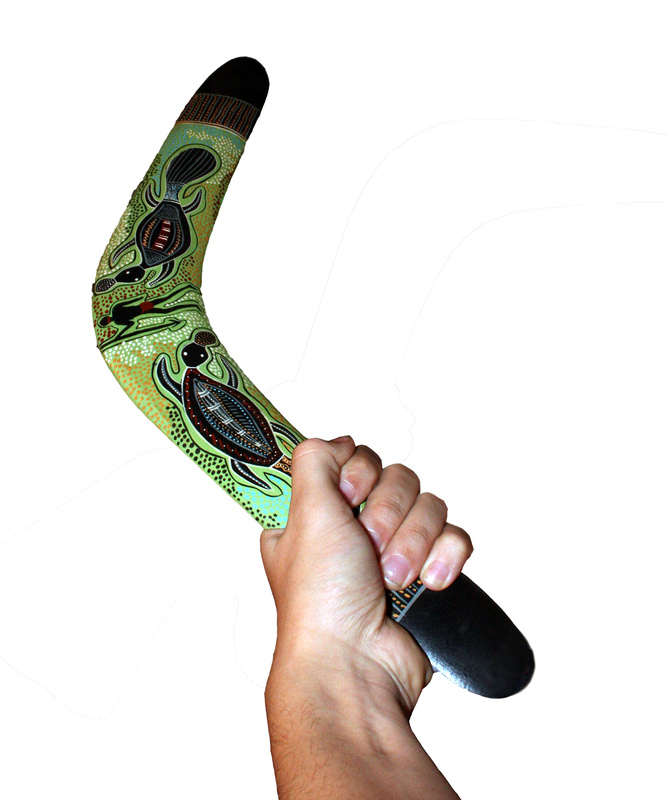 Pingback: The Boomerang Effect (via Marriage Gems) « Why is marriage so hard? !